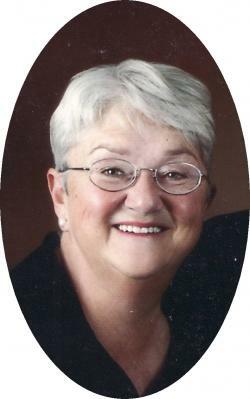 Edith Mary Clementine McKenna (Tineke Spence) – went to be with the Lord on April 15, 2019. Tineke was a person who worked with the public. Her young career started with the Colchester Library, travelling on the bookmobile. When her first child was born in 1973, she stopped working to give her family her undivided attention. She returned to the work force in 1986, working with Dr. Hogan and Dr. Fisher as a receptionist. When they retired, Tineke moved over to assume the same type of position with Dr. Morien and Family Dentistry. She retired in 2013. Tineke was predeceased by her parents, John and Elisabeth Spence. Surviving are her husband of nearly 51 years, Earl; son, Christopher; daughter, Sara; daughter- in- law, Rebecca; and granddaughters, Elizabeth and Alice. Tineke loved all her family dearly and was a wonderful home maker. She certainly enjoyed the beach, especially at Pugwash. She loved the Lord and now will rest in His hands.